Whilst it is true that the UK mining industry is facing challenges, emerging trends in the mining industry offer a lot of solutions such as utilisation of 12.1” embedded panel PC and touchscreen technology. Powered by Intel Bay Trail-M/D 2.0GHz Quad Core processor motherboard with IP68 rating capabilities, there is no reason why panel PCs should not be considered for mining solutions. These technological advancements created a huge potential for a positive shift in the trajectory not only in the UK but the global mining industry as well. How Can An S12 Panel PC Be Utilised In Mining Industry? The mining industry is already known for its extreme working environment. But, with an S12 Panel PC equipped with touchscreen technology, you can always ensure exceptional quality, long-term availability, and optimum performance. Just picture this. From exploration to processing, utilising a 12.1” rugged industrial touch panels does not require a huge volume of the workforce to complete your mining activities. In just a tap of fingertips, the entire mining operations are controlled, monitored, recorded and produced high-quality outputs. So, what can an S12 Touch Panel Displays do more in mining? Well, let’s dig deeper. First of all, let’s not forget that the mining industry is categorised into three sectors – industrial minerals, metal, and coal. So, whichever your business belongs, these three also use the same technologies and applications when it comes to mining operations. Underground mining was actually dominant during the 20th century. But, today, the production changes to open pit mining as it does not require tunnelling anymore, which is basically the older method. To fully operate an open pit mining, it needs technological advancements to mine ores without reducing the grades and making it easier to explore. Extensive planning must include environmental compliance, thus, accurate data must be gathered efficiently. In terms of extraction activities, mining also becomes innovative yet economical through the use of 12.1” rugged computers. Extraction includes smelting, refining, manufacturing, and commodity trading. 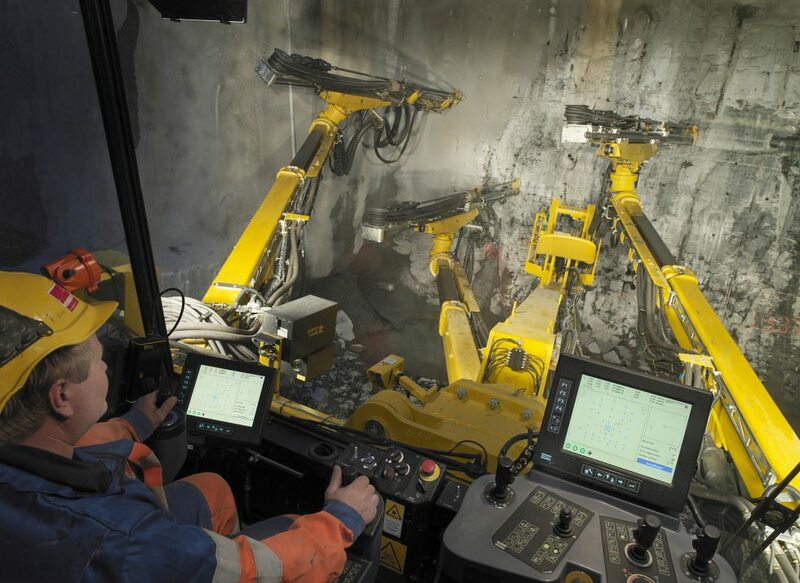 With such complex mining methods, these industrial panel devices can adhere certain operations since it is built to operate specific functions. It comes with a Watchdog timer that monitors, logins, and controls the operation over a wide range of temperature without sacrificing the quality of performance as well as the productivity. However, all of these processes are just like a tip of an iceberg. Once the resources from the mining area are depleted, a rehabilitation comes next. Of course, a rehabilitation process requires regular monitoring and tracking usable data to ensure that it does not harm the environment as well. Mining industry will still go on despite the presence of digital age technology but would rather enhance the mine production and reduce occupational hazards. Therefore, the industry will definitely achieve its vision by emerging the trends of technology as an effective mining solution. So, would you consider upgrading your equipment? Talk to a reliable panel device provider today and start envisioning your future in the mining industry.